As a tour operator your goal is simple: generate leads, build your pipeline and convert your prospects into paying customers. 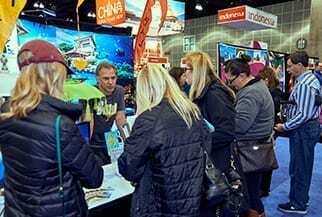 At America’s Favorite Travel Shows, you’ll be in a room with tens of thousands of travel enthusiasts who are in the middle of planning their next vacation. In fact, over 60% of TAS attendees enjoy planning a trip just as much as they do taking it. 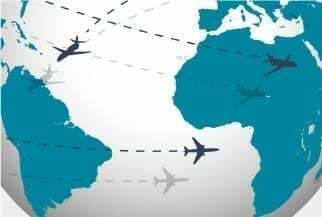 The Travel & Adventure Shows afford a unique platform to set your organization apart in providing one of a kind travel experiences that traveler’s can’t find anywhere else! Place your brand in front of pre-qualified attendees looking for authentic, off-the-beaten-path experiences that have the potential to change the way they view the world around them. 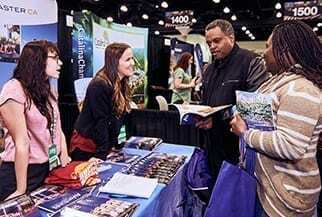 At the Travel & Adventure Shows, you’ll meet face-to-face with travelers – not tourists. They want hands-on experiences of their new surroundings and they’re looking for you to show them how to find them. 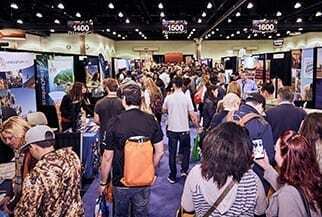 Each Travel & Adventure Show attracts tour operators both large and small. From global tours to city specific adventures, your brand will be associated with the most popular tour companies in the world. 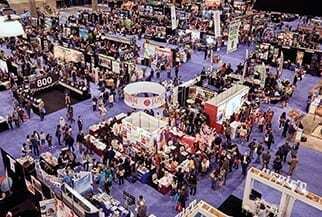 You can be confident that by exhibiting at the events, you’ll earn the reputation as a trustworthy company among the travelers attending each show. Increase visibility and maximize exposure on the Destination and Savvy Traveler Theaters. The Destination Theater gives you the opportunity to showcase your tour and everything it has to offer in a 30 minute session dedicated to your brand. The Savvy Traveler Theater allows you to educate attendees on how to travel better, safer and more efficiently, while promoting your services along the way. 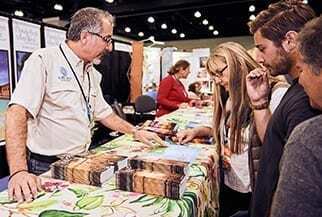 78% of Travel & Adventure Show attendees book a trip within six months with an exhibitor they met at the show. With exceptionally high household income levels, you can count on meeting consumers who are looking to, and will, book their next tour from a brand they trust.